Food really influences the cognitive ability. Foods rich in simple sugars and fats favor the release of endorphins, which causes a sense of well-being that, in turn, demands more food of that type (to maintain that feeling). They can also trigger the release of dopamine, which influences eating behavior. It must also be borne in mind that in the face of the sensation of hunger, the brain is more likely to demand the intake of energy-dense foods (rich in sugars and fats) to be satiated before. The bakery is not forbidden, but should never be consumed daily, but occasionally. The constant activity of the brain is 20% of the energy expenditure of the child’s body, which must be compensated with care, encouragement, exercise, but, above all, with a diet that meets their demanding requirements. Now that the study season begins, it is convenient to choose foods that are especially rich in nutrients that participate in important processes such as learning, memory, language and attention. One warning: there is no good or bad food, and no food by itself works miracles. However, science shows that a healthy, varied and balanced diet will better irrigate the brain, allowing nutrients and oxygen to reach each neuron and to generate new nervous connections. So are you worried about your child’s brain power? Do you want him or her to do better in school? Then you must have to look closer on their diet. There are certain things that are needed to increase in their diet if you want your kid to compete with the world. 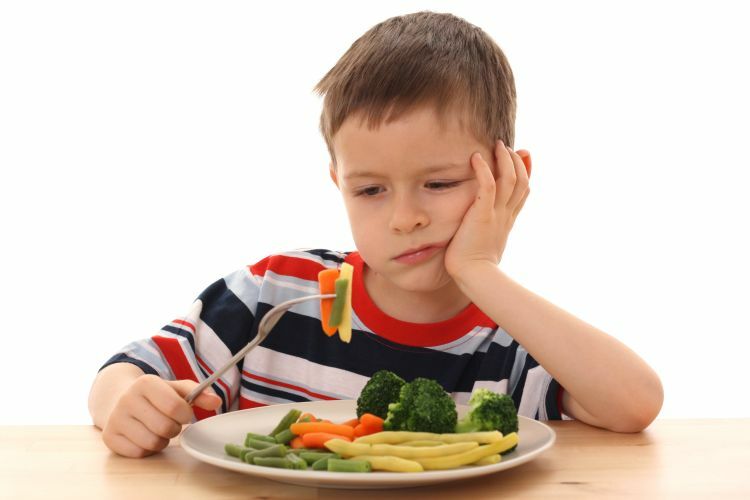 Just like outdoor activities, it is extremely necessary for kids to take healthy food. Milk and yogurt are like super brain development food for kids. It provides protein and carbohydrates to kids and is extremely necessary for the development of different brain tissues, enzymes and neurotransmitters. Milk and yogurt is extremely necessary for the growth of kids as compared to the adults. If your child doesn’t take milk or yogurt regularly, then give it in a shake or ice cream form or you can also make custards or pudding, all you aim is to give them milk and yogurt daily so try different things so that they can easily have it. There are times when kids crave for sweet and of course giving sweets is not a healthy option. Then why not try giving them apples and plums in place of sweets. Remember, an apple a day keeps the doctor away. 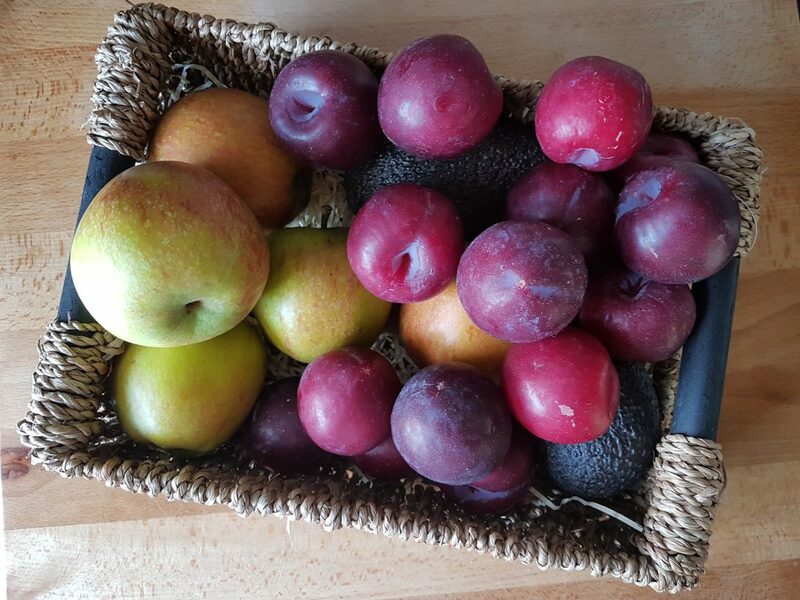 These fruits are a rich source of quercetin an important antioxidant for the brain that is really important for the mental skills. You can also give your kids apple and plum juice if the refusal to take its slice. Another thing that is a great source of antioxidants necessary for the development of the brain is vegetables. Vegetables not only keep your brain healthy and active, but also are also necessary for your heart. Sweet potatoes, carrots and pumpkins are some of the most important vegetables one can have. While other green leafy vegetables such as spinach, broccoli, kale, chard is rich in folate, sulfonamides and Diindolylmethane that are necessary for the growth and development of the brain and body, while broccoli is one of the most important vegetable use for cancer fighting. These vegetables make an excellent food for baby. 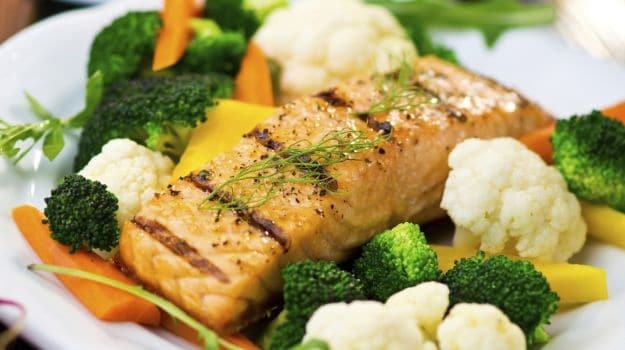 Fishes, which contain fat like mackerel, tuna and salmon, are an excellent source of omega 3 fatty acids that are helpful in the building blocks of the kid’s brain tissues. Use of fish regularly is a great way to improve the mental skills of your children. 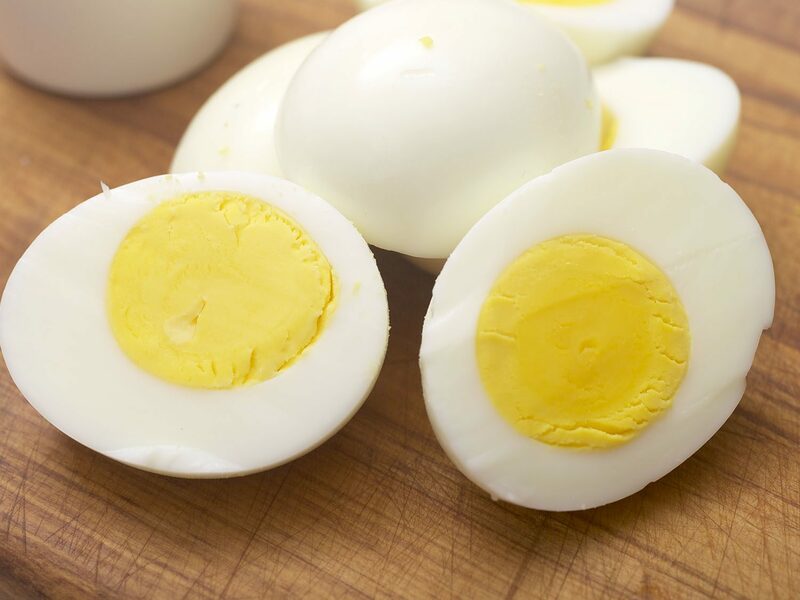 Every one of us knows that eggs contain proteins, but do you know that egg yolk is packed with choline that is necessary for the brain development in children. The vitamins of group B intervene in the formation of neurotransmitters, substances that pass information from one neuron to another, through the nervous connections. One of them, the hill, also participates in the generation of myelin that covers neurons and recovers brain functions. It is must for kids to take one egg daily as this helps their concentration level. If your kids don’t take egg alone, you can give them in sandwiches, wraps and salads with chicken and different seasoning, and see how they love it. 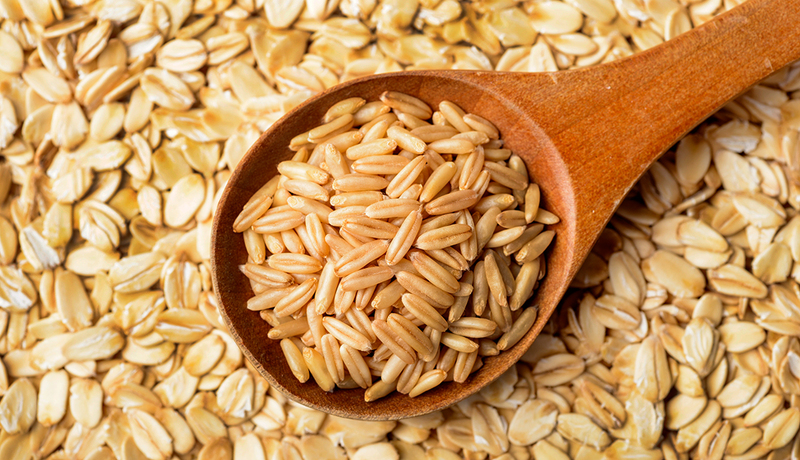 Just like eggs, whole grains are also necessary for the improvement of concentration level in kids. It contains a low glycemic index that constant supply the glucose that keep the child active throughout the day. Also the folate in whole grains is necessary for the brain functioning. Nuts and seeds like chai seeds, almonds, flax seeds and almonds are an important source of protein and fatty acids necessary for the nervous system of kids. Make sure to add nuts and seeds in your kid’s diet. It also contains Vitamin E which is an important antioxidant for the brain. These nuts and seeds not only keep the brain alert, but also keep the body active. You can by grinding nuts add it in different foods of your kids. Also, many kids love to eat granola bars, you can easily make it at home with lots of nuts and seeds. 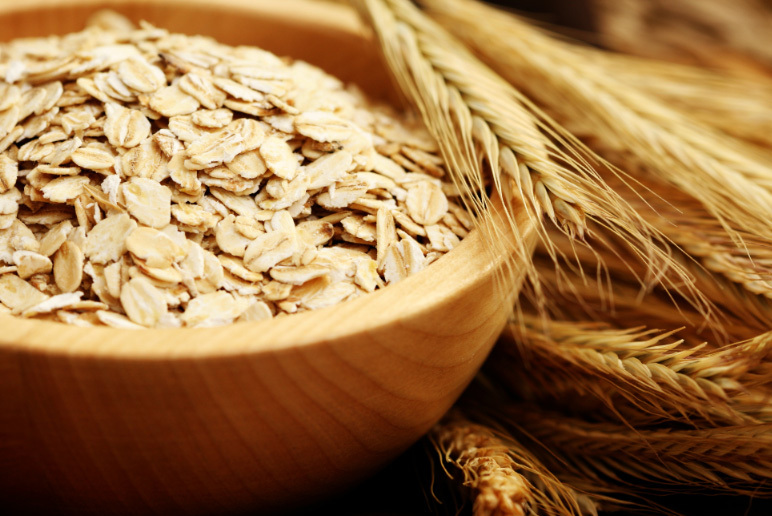 Oats/oatmeal is one of the most favorite meals for kids of all ages. 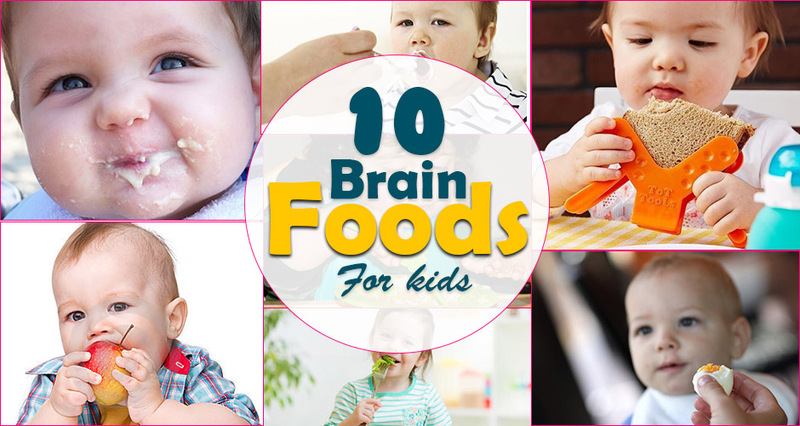 It is a great source of nutrition for kids for the brain. It provides energy to the kids that keep them active throughout the day. Oats are an excellent source of Vitamin E and B, zinc and potassium that are essential for the function of the brain and body. By adding honey in oatmeal you can make delicious cakes and cupcakes. Also, it gives a great taste when added in milk. 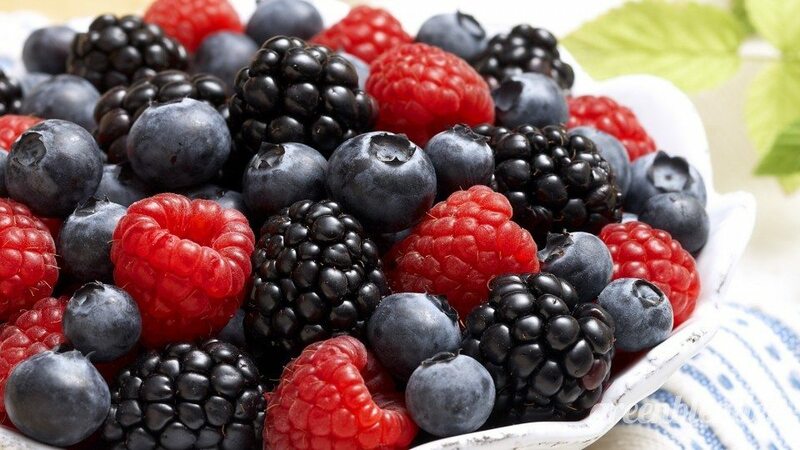 According to the latest research berries are rich in antioxidants that keep that prevent the brain from free radical damage. Also, it is a great way to sharpen their memory. Also, it contains an excellent amount of Vitamin C that improves the kid’s immune system. Some of the most common berries are blueberries, cherries, blackberries and strawberries. You can make a smoothie of these berries with yogurt. Kids will definitely love this dessert. Last but not the least is avocados. 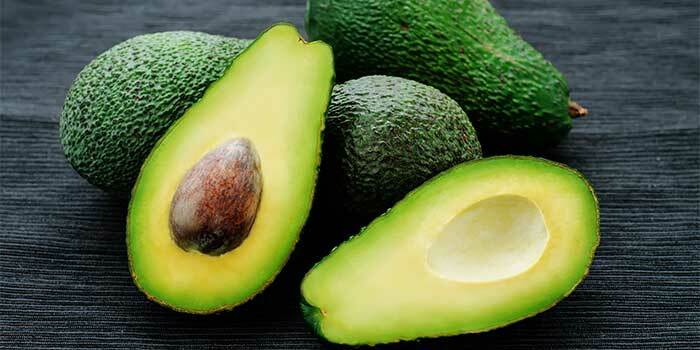 Avocados contain unsaturated fats that are beneficial for brain health. Regular consumption of avocados promotes blood flow to and from the brain. Also, it is rich in oleic acid, which protects myelin. Through myelin, information travels faster from one place to another, within the brain. Also, it is rich in Vitamin B complex that helps in reducing the risk of hypertension in kids. Above is some most important food items that are must for kids if you want your children to do good in all walks of life. These things are an important source of nutrients for brain development, so make sure to give them regularly to your kids. You can find hundreds of articles on this subject. If you still need any help or want someone to Do My Essay then you can contact anytime with XYZ writing services available online 24/7. These services provide you with the best essay at the best rate. Next articleIs Chemotherapy Safe for Babies?